Fall Education: Marcus Borg’s Last Book, Convictions All three of our parishes will be reading Marcus Borg’s last book, Convictions, for our Fall Education series. He spoke of this book as a summary of “what matters most” in our Christian tradition, the large questions such as the Bible, God, Jesus, the Church, and the World. Perhaps Borg’s greatest gift is that he shows us how to be intelligently faithful, to be what he calls a “whole-hearted Christian and not a divided-mind Christian.” Borg helps us see how our tradition does not collapse, but comes alive when even the most difficult questions are asked of it. 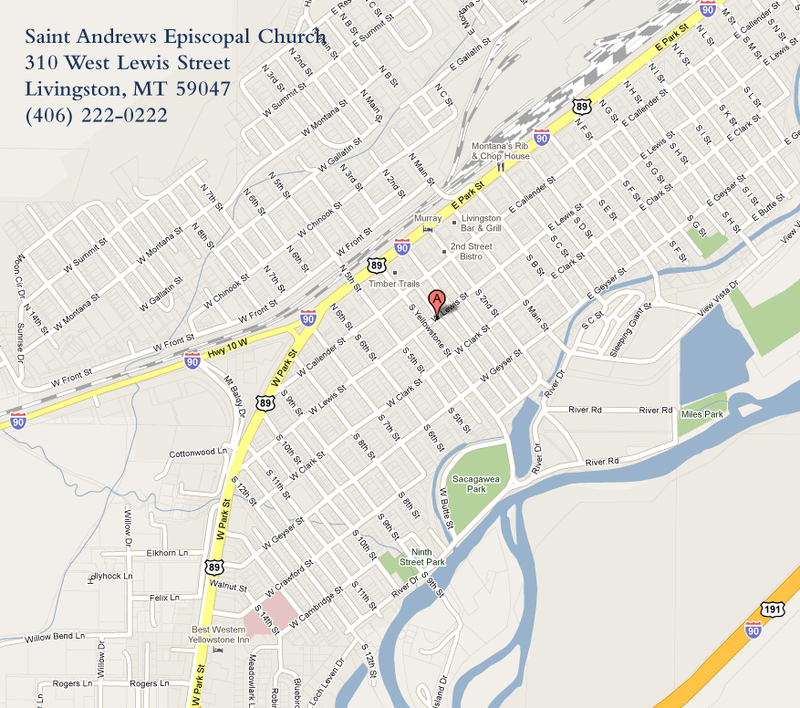 Books are available through St. Andrew’s and St. Mark’s or through Livingston book stores. A light soup supper will be served at the beginning of each class.